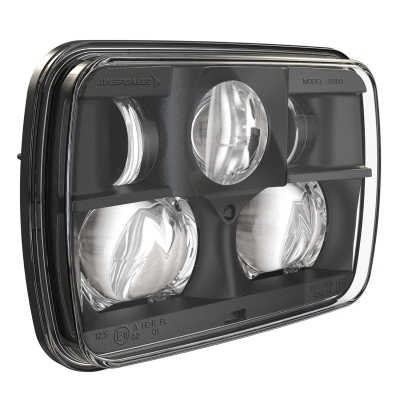 Drop-in 5×7 LED headlight replacements for typical buckets/panels used in heavy-duty trucks, mining, logging, and waste disposal. 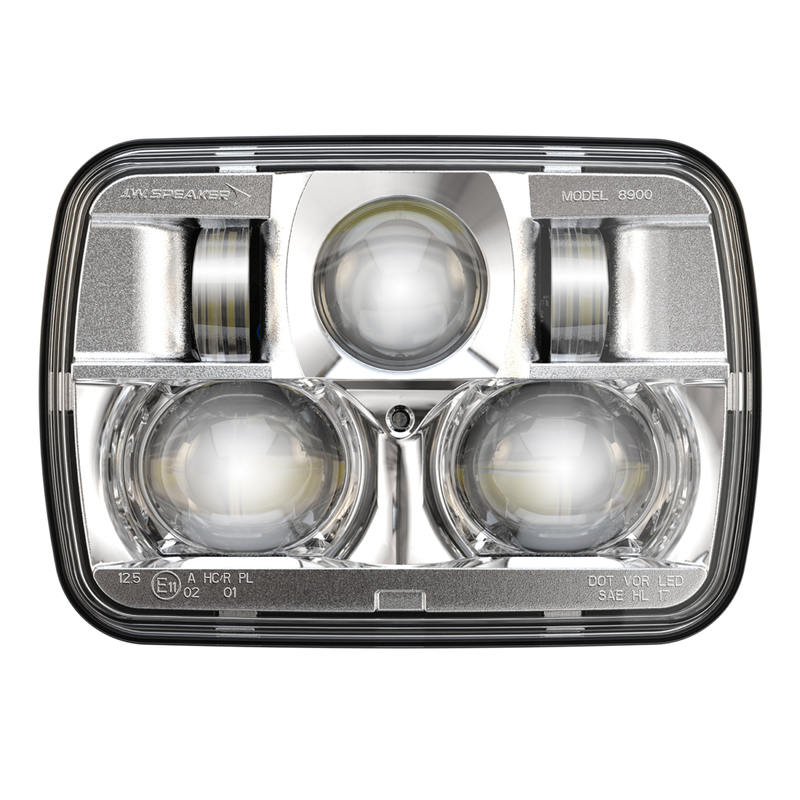 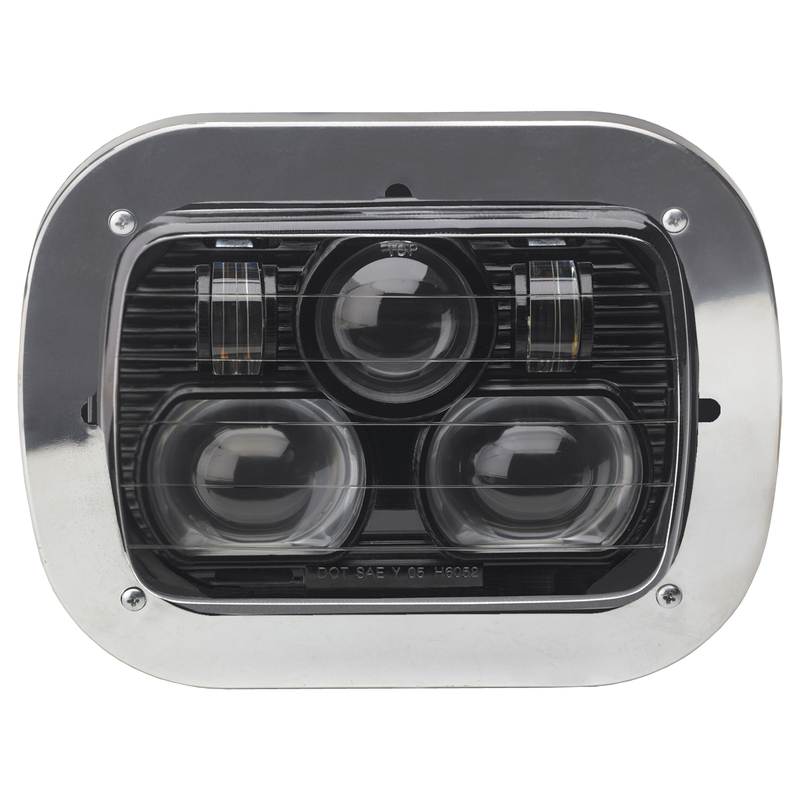 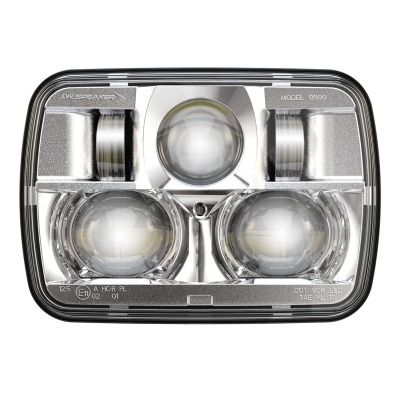 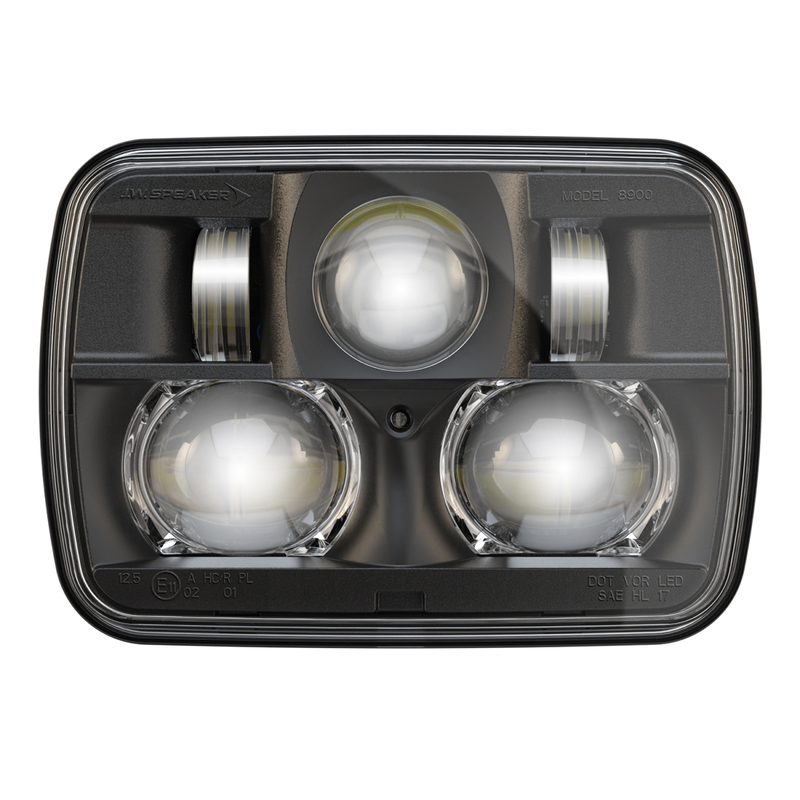 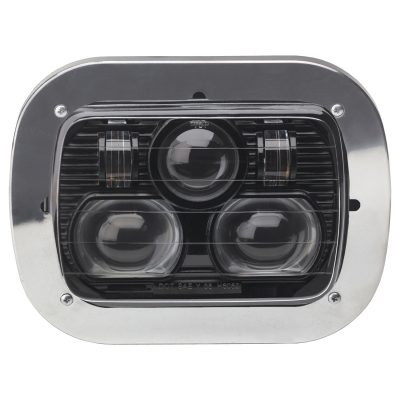 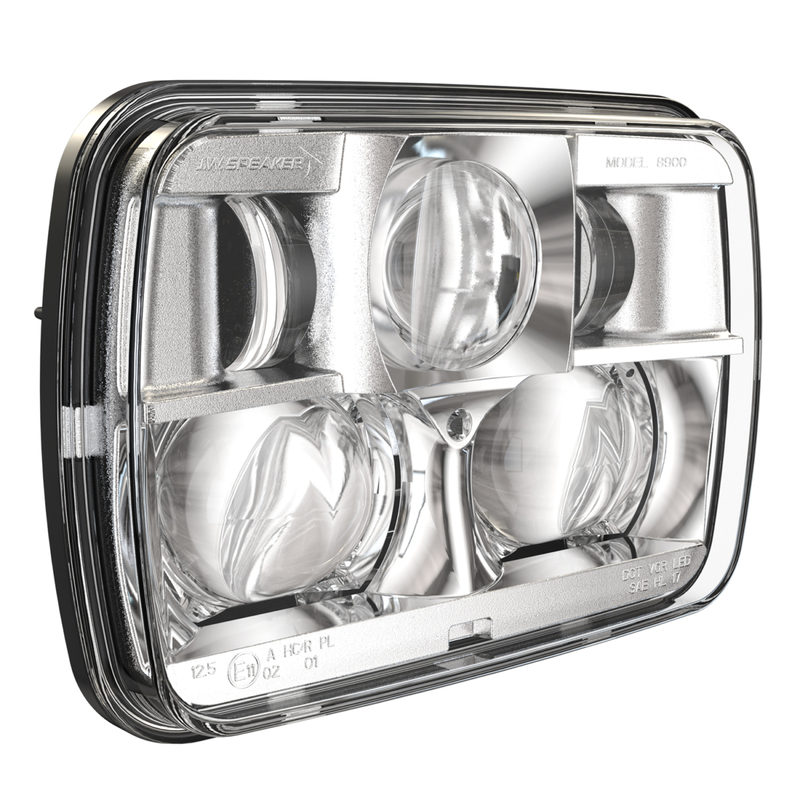 The Model 8900 Evolution 2 5×7″ LED headlights offer a safety solution with improved light output, glare reduction, and light placement for heavy-duty trucking on-road. *When installed on vehicles at gross weight with headlights at 0.8—1.2m off the ground.